LAS VEGAS, NV (KTRK) -- The Major Applewhite era has begun at the University of Houston. 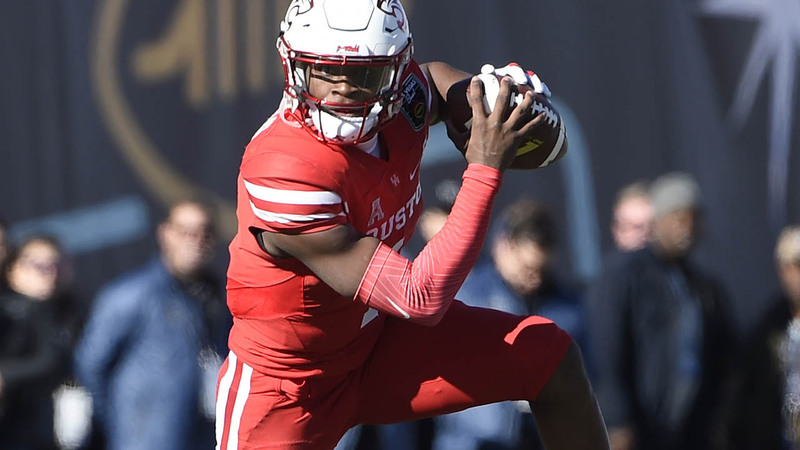 The Cougars (9-4) suffered a 34-10 defeat to San Diego State (11-3) in the Las Vegas Bowl. 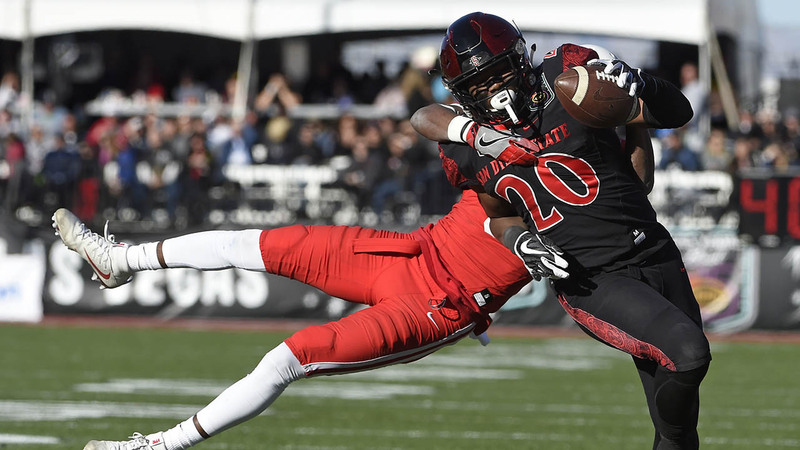 San Diego State's Donnel Pumphrey broke the NCAA career rushing record Saturday in his college finale, running for 115 yards and a touchdown in the Aztecs' victory. 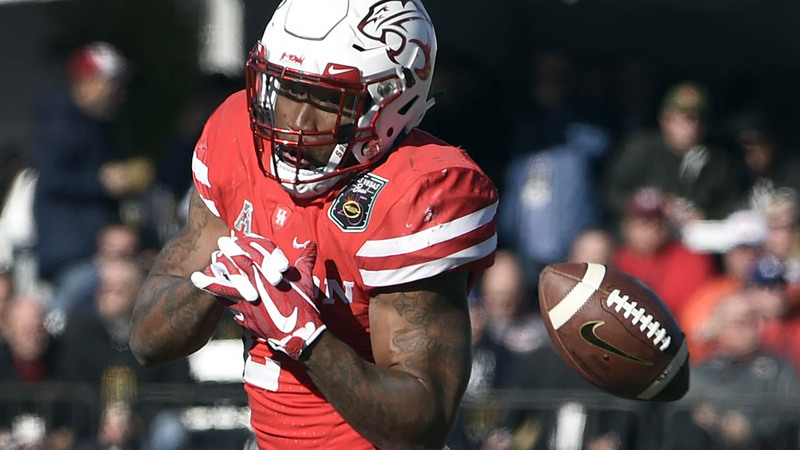 Pumphrey's senior total of 2,133 yards rushing ranks in the top 10 for a FBS player. 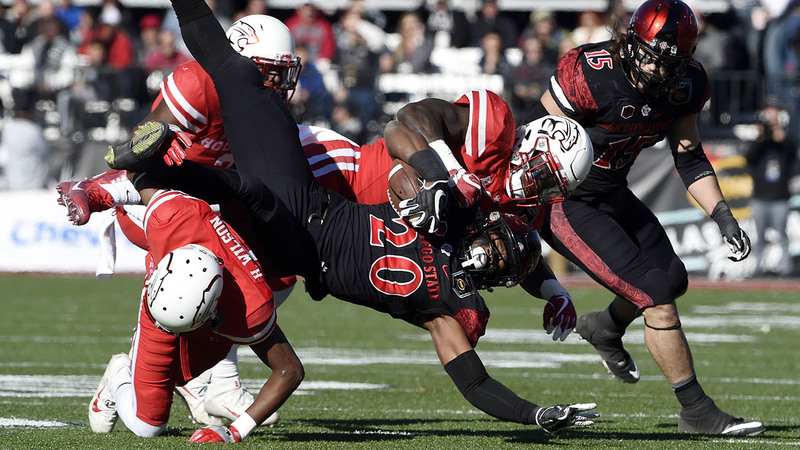 Neither the victory nor Pumphrey's record-setting performance seemed likely after Houston's defense absolutely smothered the Aztecs in the first quarter. 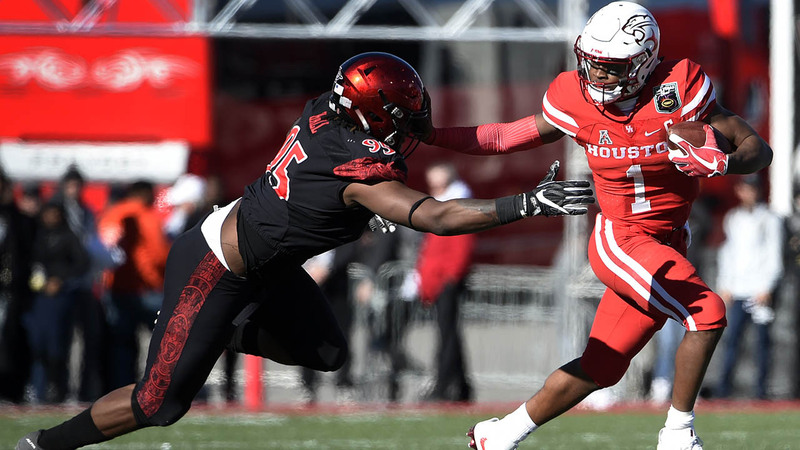 Led by freshman Ed Oliver, Houston had seven tackles for loss on San Diego State's first 16 plays. Pumphrey had 1 yard rushing on seven carries in the first quarter and the Aztecs didn't have a first down until the first play of the second quarter - on a penalty for running into the kicker. San Diego State The running game for the Aztecs was historic. 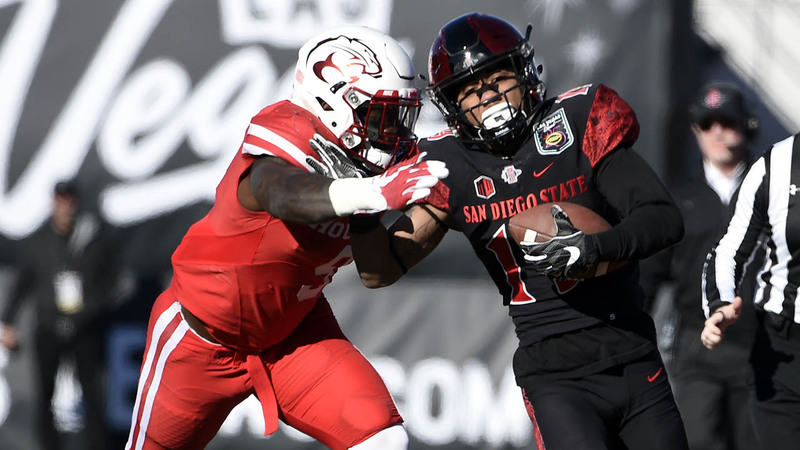 Not only did Pumphrey set NCAA and school records, but Rashaad Penny topped the 1,000-yard mark to give SDSU the first college backfieldl with a 2,000-yard rusher and 1,000-yard rusher in the same season. Houston: After dropping his first game as head coach, Major Applewhite must build a staff. Defensive coordinator Todd Orlando is set to join Tom Herman at Texas, and the American Athletic Conference is not lacking for offensive firepower.